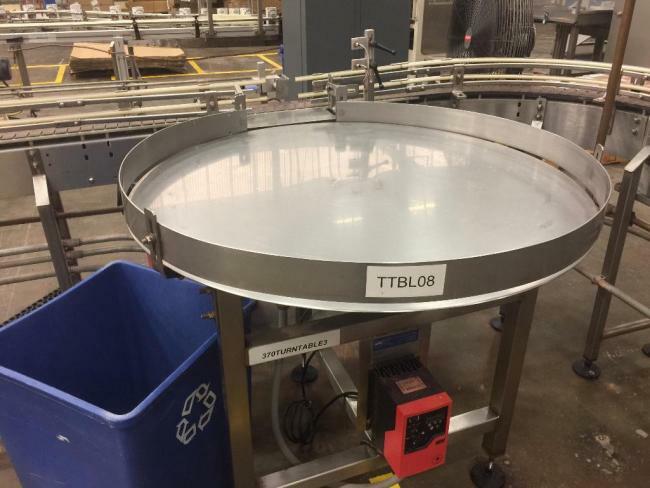 Conveyors - Accumulation Packing Turn Tables - Finger Lakes Conveyors Inc.
About Conveyors - Accumulation Packing Turn Tables - Finger Lakes Conveyors Inc.
Finger Lakes Conveyors turn table for sale!!! High Performance Packaging has many Finger Lakes Conveyors Packoff accumulation turn talbes in stock!!! Used Finger Lakes Conveyors Accumulation Packing Turn Table for sale!! !